MDToolbox-Rx is a Certified, Award-Winning, complete electronic prescription writer that can run stand-alone or synced with your other office software. 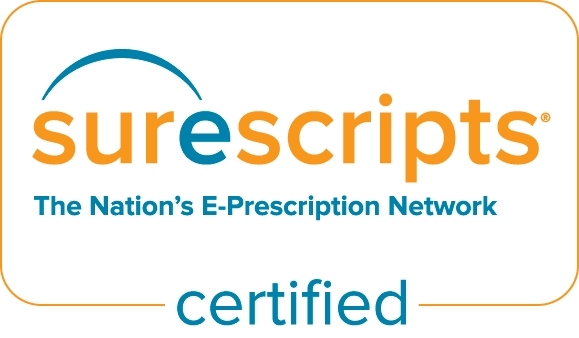 The e-Prescribing Software is a highly customizable, simple to use e-prescribing system that allows you to easily select drugs, find drug information, and create and electronically send a prescription quickly and efficiently. 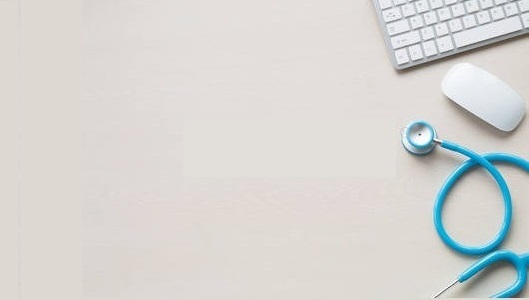 MDToolbox-Rx is Certified for e-Prescribing, Eligibility, Formulary, EPCS (e-Prescribing of Controlled Substances), and Electronic Prior Authorization. 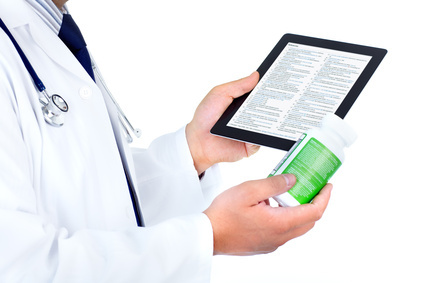 Send and receive prescription orders and refills with 70,000+ Pharmacies Nationwide. Access Drug Reference, Decision Support, Patient Education, Interaction and Formulary Checking. 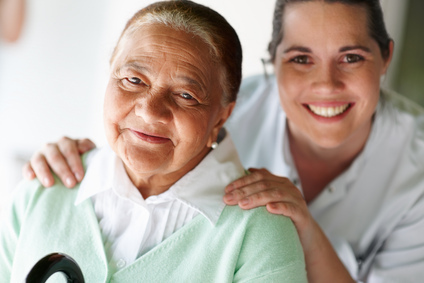 View patient-specific prescription benefits and price information in real-time. Certified and Award Winning. 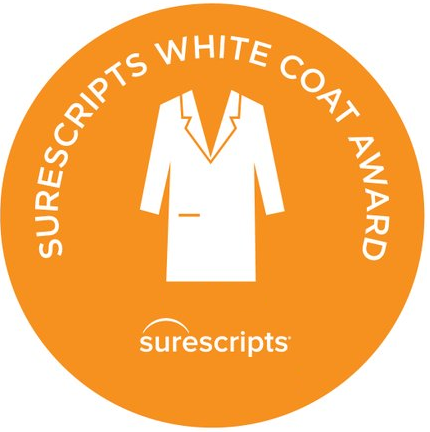 Surescripts White Coat of Quality Award - 5 years in a row. Feature rich – e-Rx, EPCS, refills, and e-PA.
100% Secure. Your data is your data: We do not sell your data to 3rd party companies. 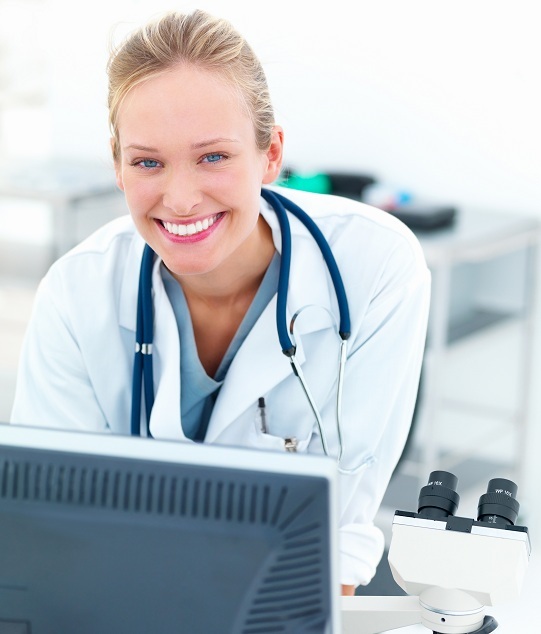 Meaningful Use Stage 3 Certified. Click here to learn more. One-Click Refills and One-Click New Rx Writing! 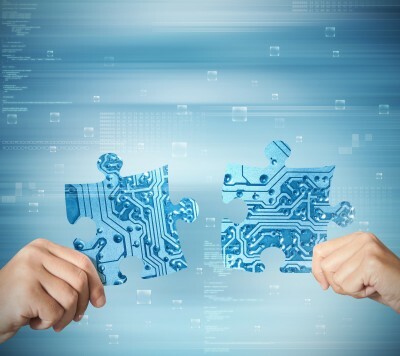 Why choose MDToolbox as your e-Rx Integration Partner? 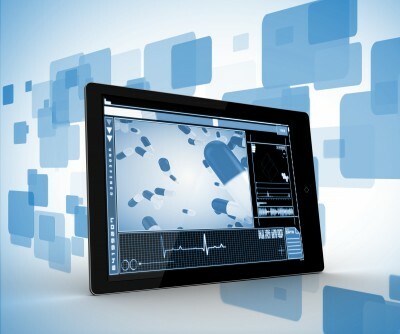 Plug-in the e-Prescribe Screen with an iframe or browser object - optionally embed e-Rx right within your existing product! 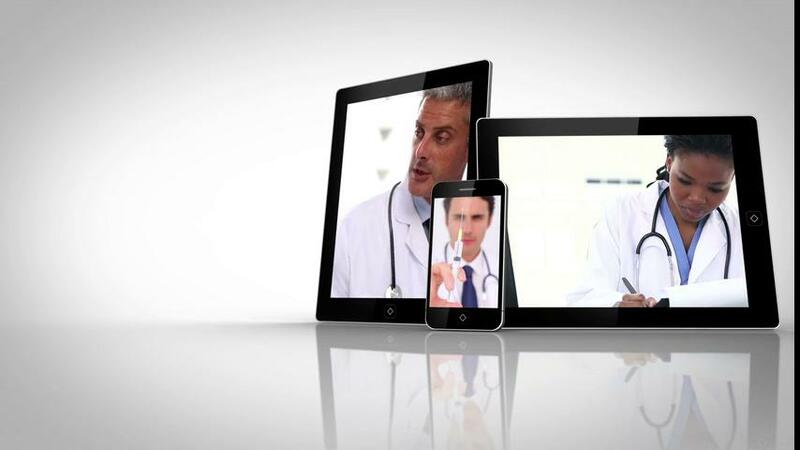 Pre-loaded with Doctor managed script library including thousands of the most common scripts that can be selected with one click. Integrated Dosing Calculator at the point of prescribing. The calculator does the math for you and gives you the recommended per weight dosing values for reference. 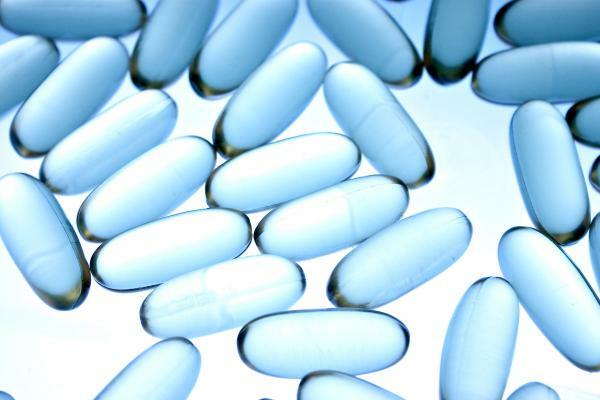 Providers can do Medication review, refills and new rxs so quickly they will wonder how they ever managed without it. Monographs and Drug Reference Library to choose the right medication for your patient: Dosing Monograph, Drug-Food, General Warnings, Pregnancy, Lactation, Side Effect, Dental Specific Monographs, Usage Monographs, and more. 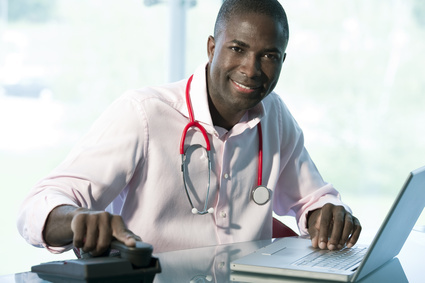 We offer free demos and free no-obligation trials of our e-prescribing packages. Call, email or use our Contact Form to contact us today for more information.